Internet safety is a big concern for parents. Think about it … you don’t let your kids run around a new neighborhood unsupervised. You keep them close until you feel comfortable and find the parts of the hood where it’s safe for them to have more freedom. Same goes for the Internet. Parents need to find places online where it’s safe for their kids to explore independently. They need to discover websites they consider “safe” and train their kids to stay within the boundaries of those sites. Did you know that you can find trusted websites and teach your kids to search within just those sites? 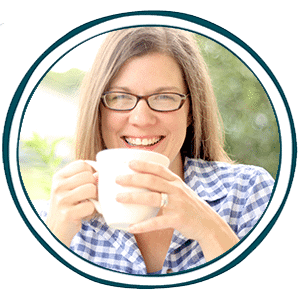 Techie Homeschool Mom teaches you how. 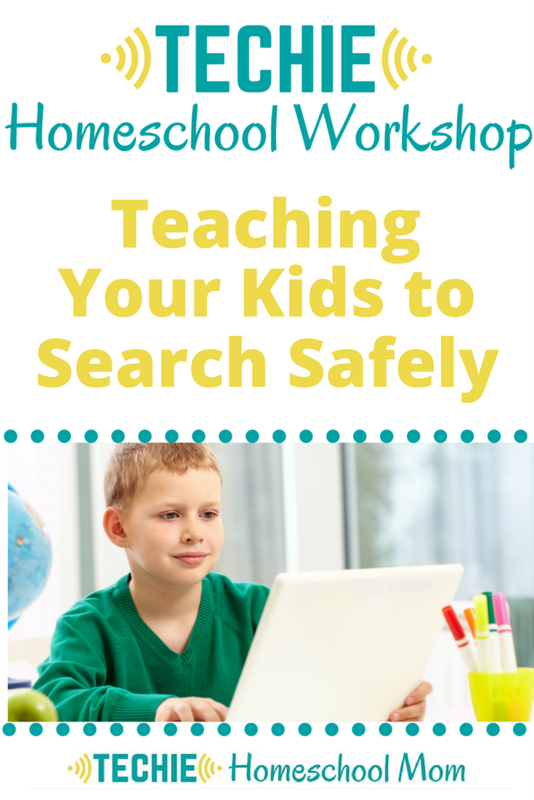 CLICK HERE to watch the Techie Homeschool Workshop “Teaching Your Kids to Search Safely Online”, plus grab a free download of tips for future reference.